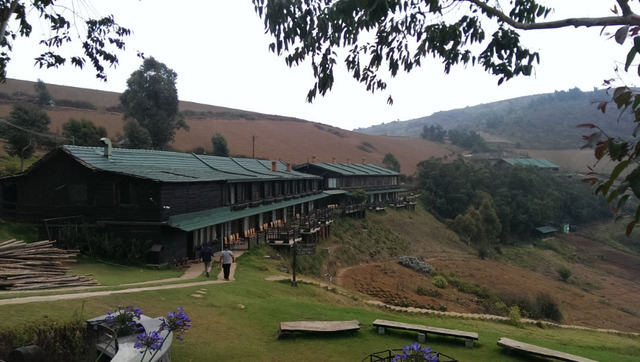 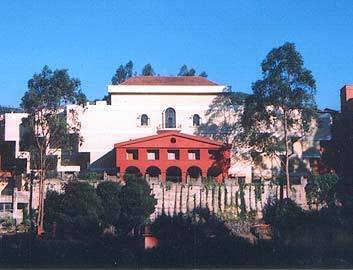 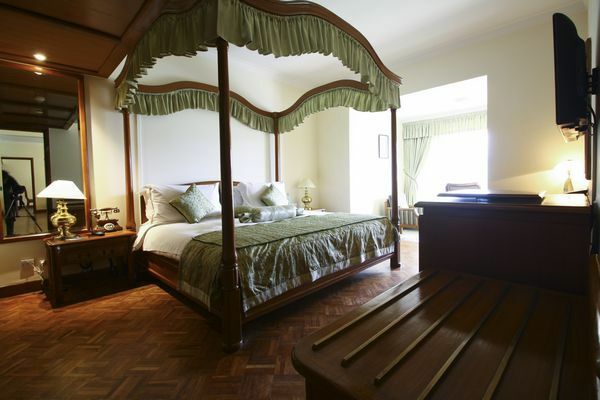 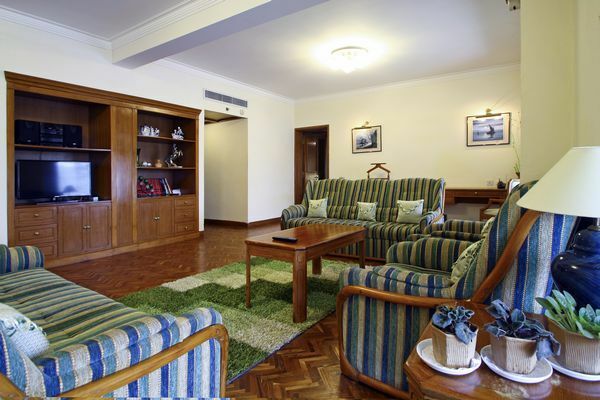 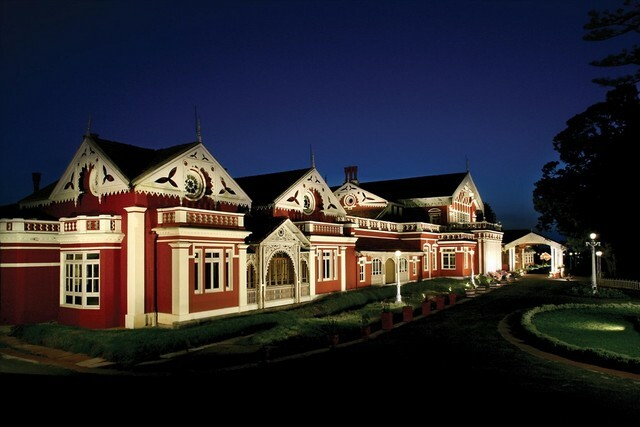 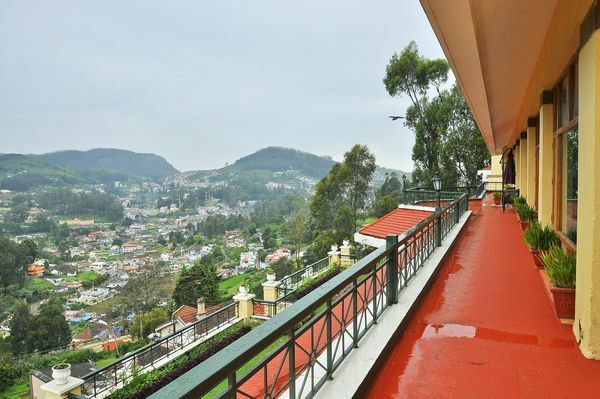 Planning a vacation to Ooty this summer and looking for some luxurious options to stay? 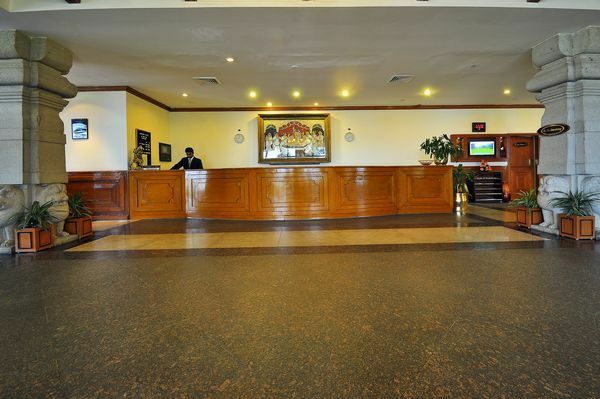 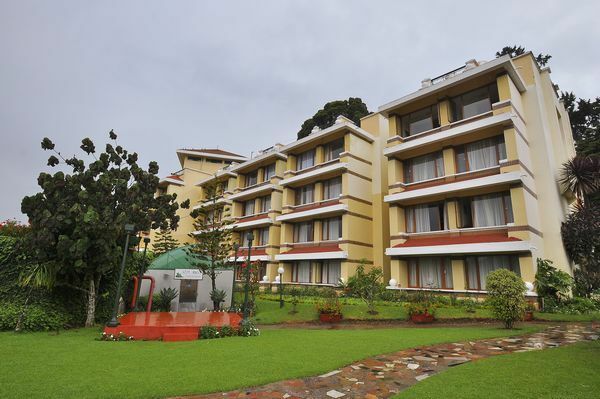 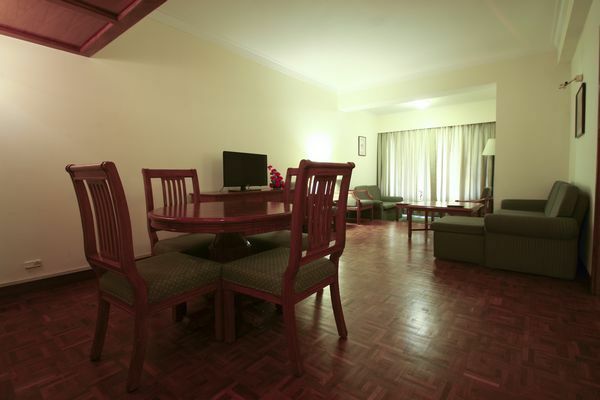 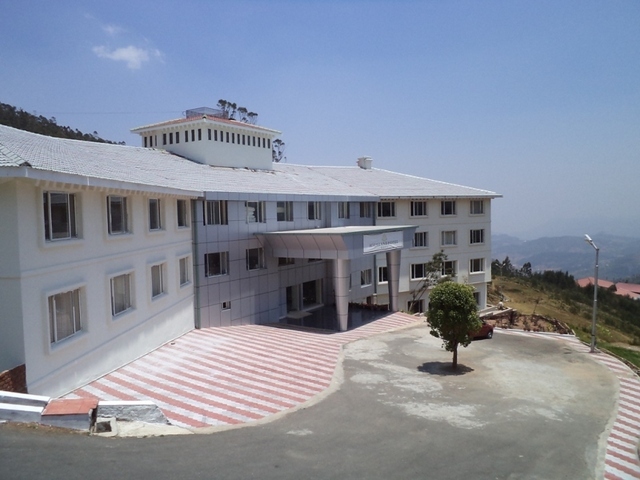 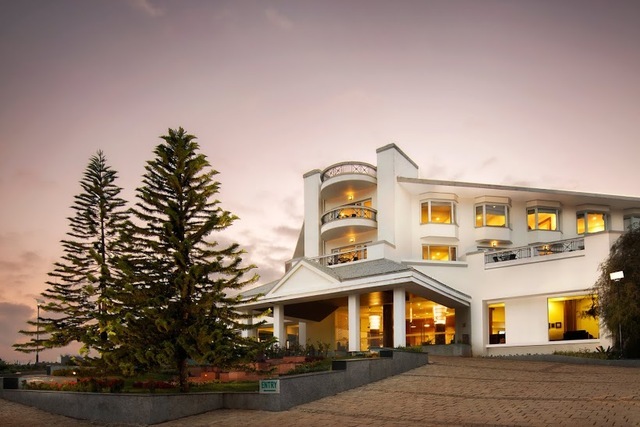 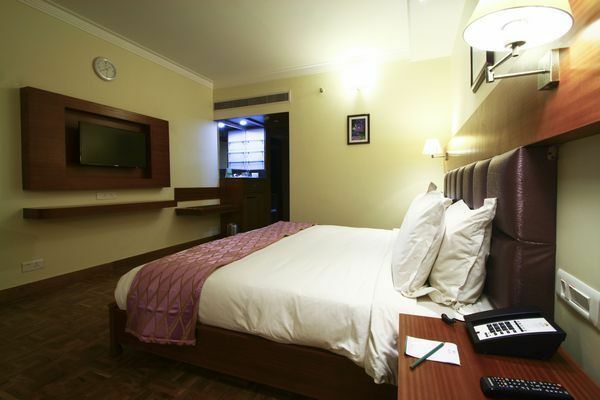 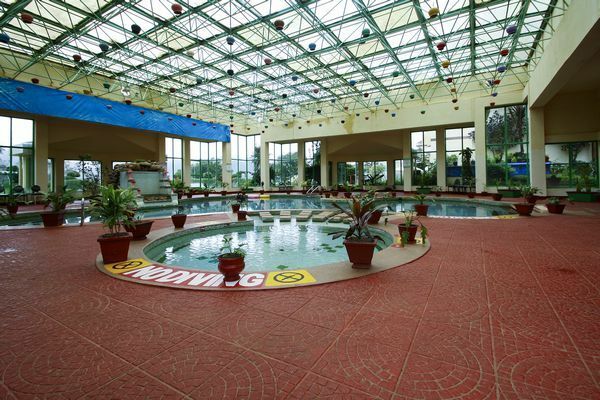 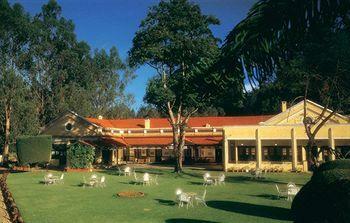 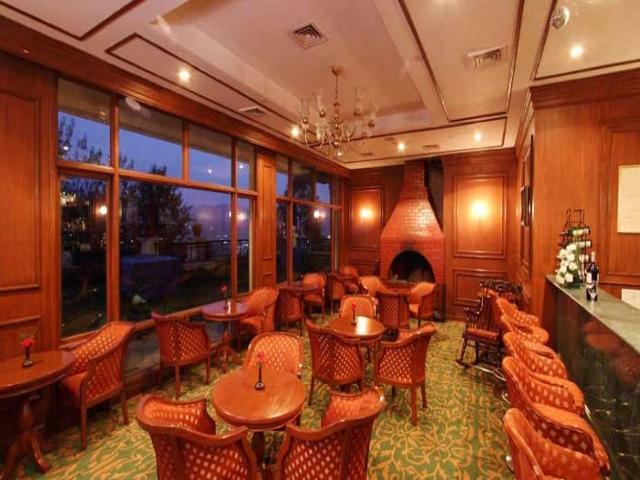 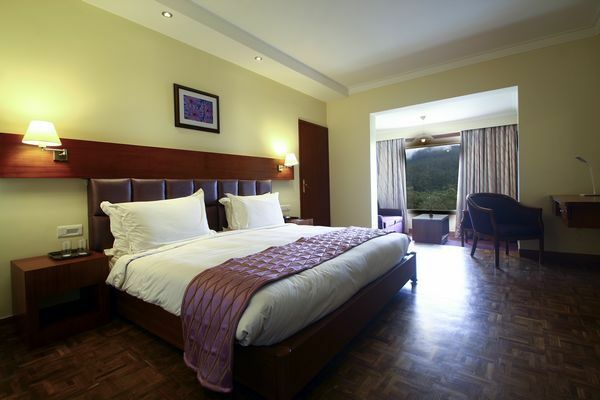 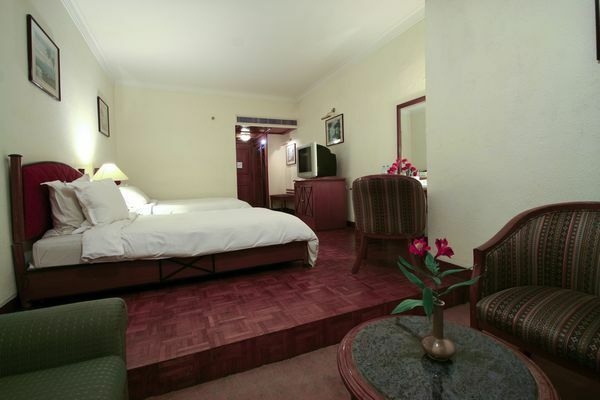 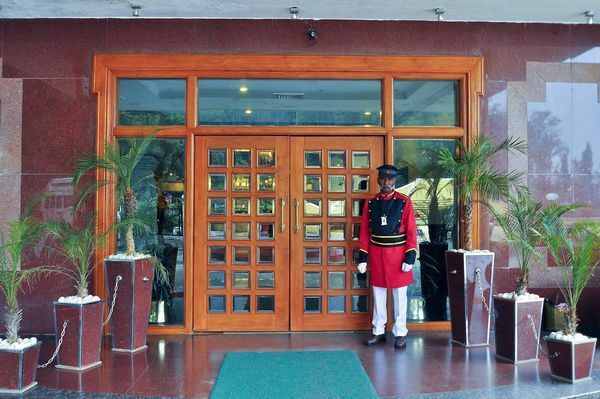 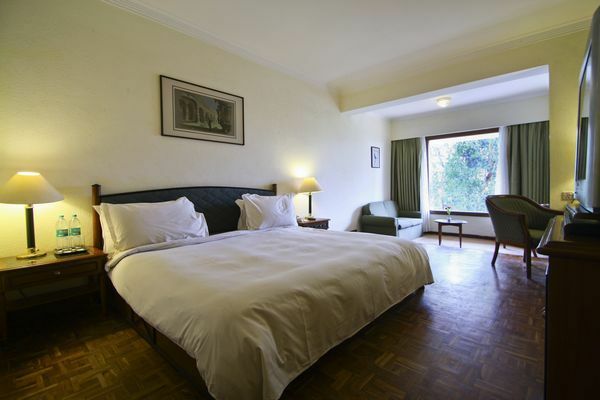 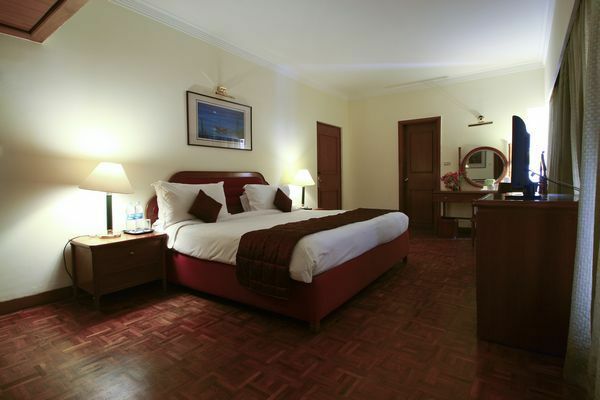 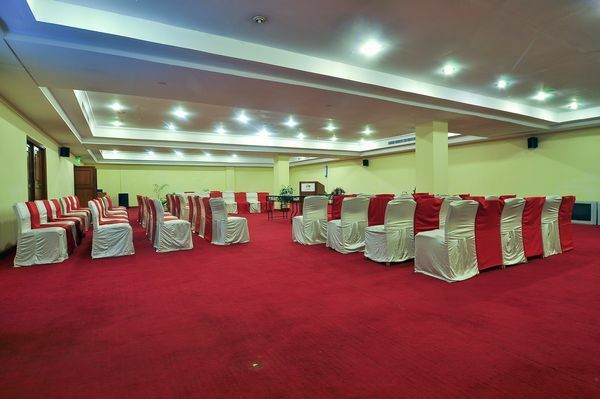 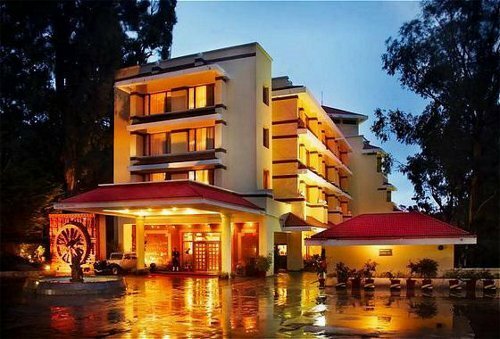 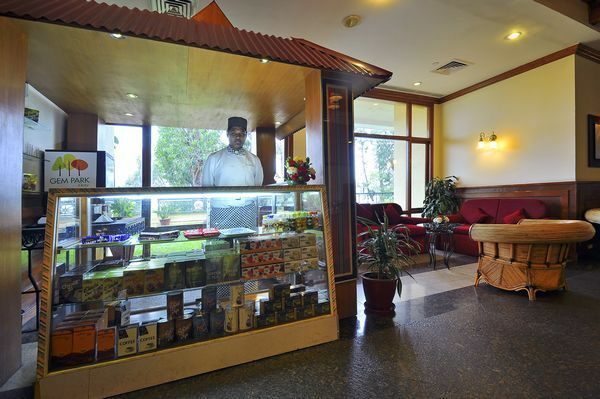 Then opt for the Gem Park Ooty, a 4-star hotel in Ooty that is another name for luxury and comfort. 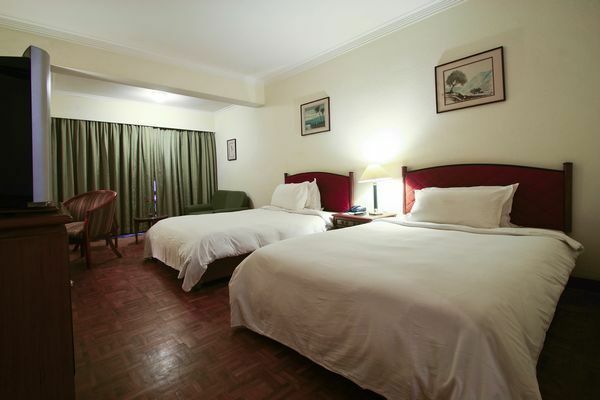 Nestling in a green valley, the rooms of this hotel are available in categories such as Deluxe rooms, Luxury suites, and Presidential Suites. 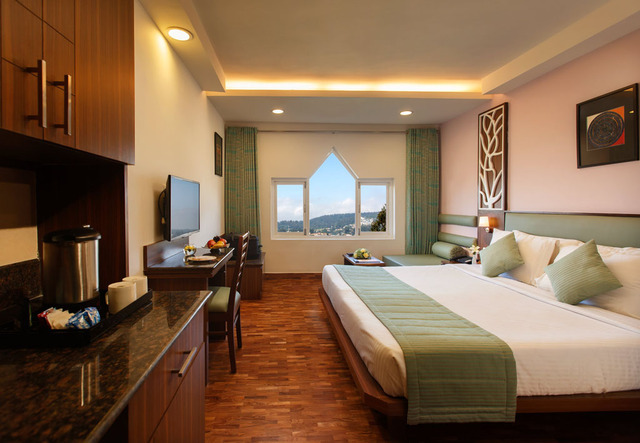 They come with amenities such as satellite TV with cable connection, tea/coffee makers, well-stocked mini bar, high-speed WiFi, and spacious seating area near the windows that offer a mind-blowing view. 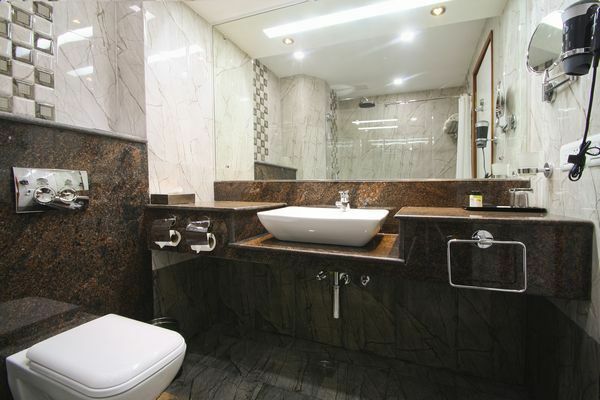 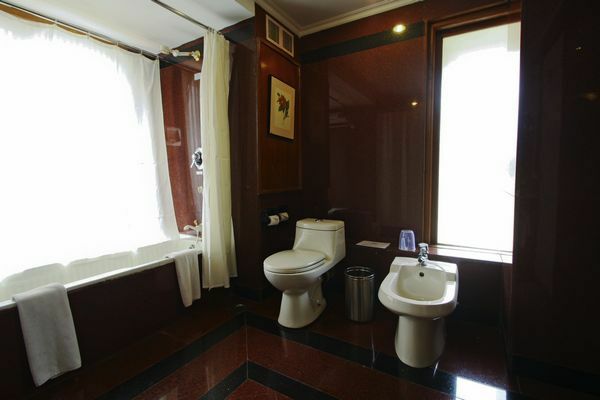 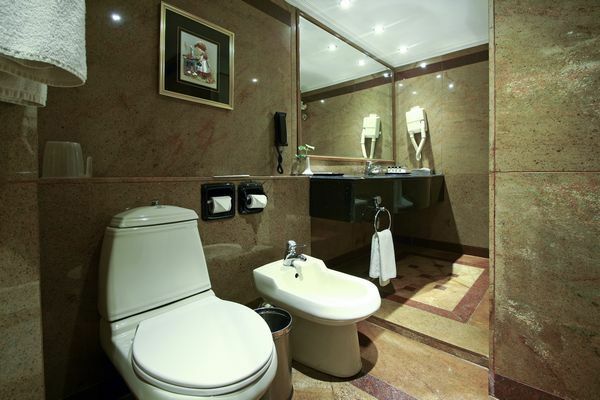 The attached bathrooms come with complimentary toiletries and hair dryer. 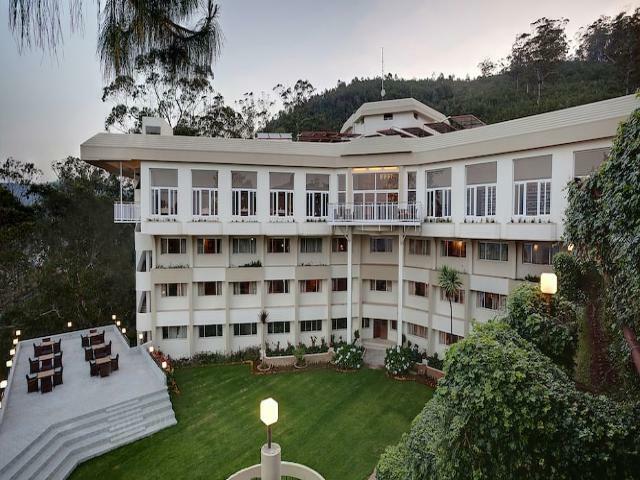 Also, the Udagamandalam railway station and Ooty bus stand Mani Vihar are within 3 km from the property. 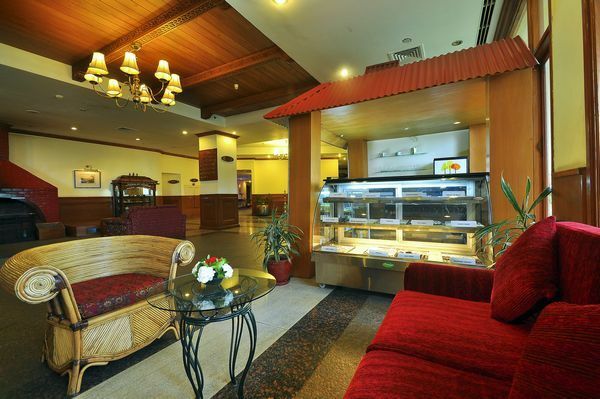 The nearest major railway station is the Coimbatore junction which is 88 km and the Coimbatore airport is 97 km away. 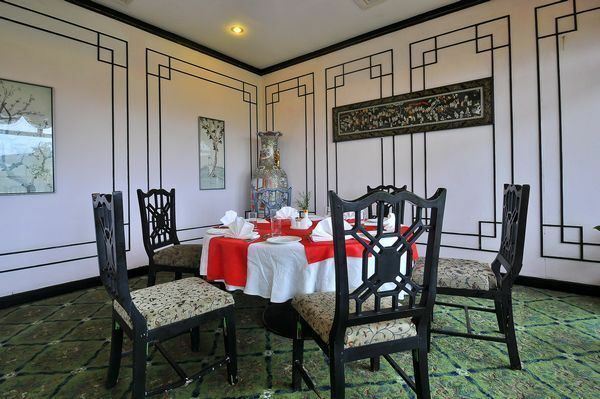 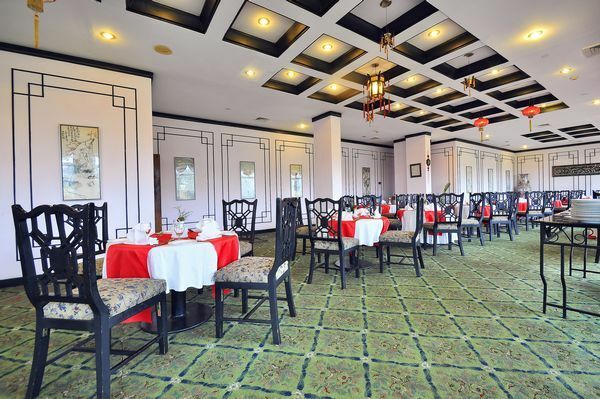 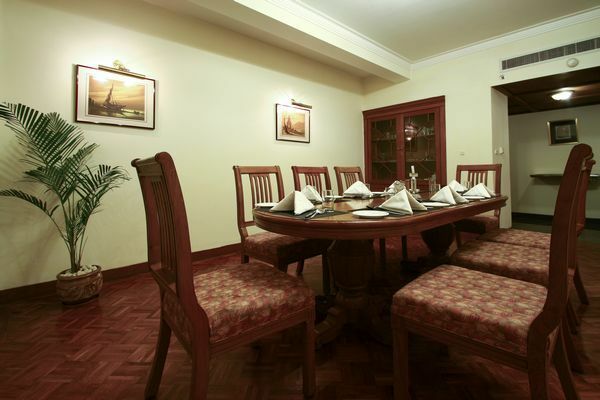 The hotel has two in-house restaurants Jade Garden serves mouth-watering Chinese cuisine; Toda Cafe serves lip-smacking Indian and continental food. 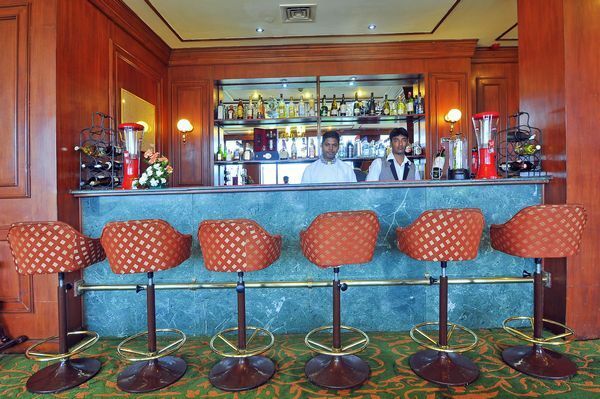 It has a bar Valley Bar that serves delectable cocktails and exciting snacks and accompaniments. 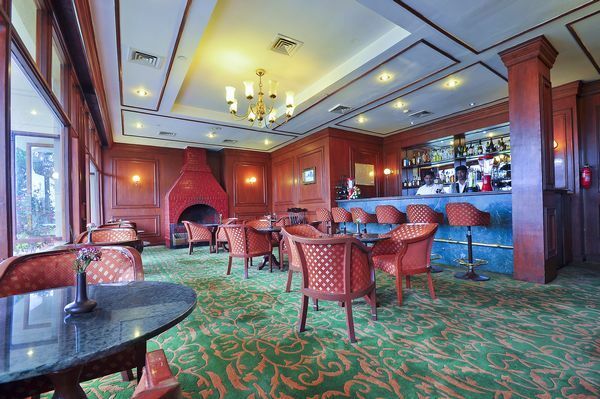 There is also an exciting pub Aliens The Fun Pub complete with a DJ and dance area for the young at heart. 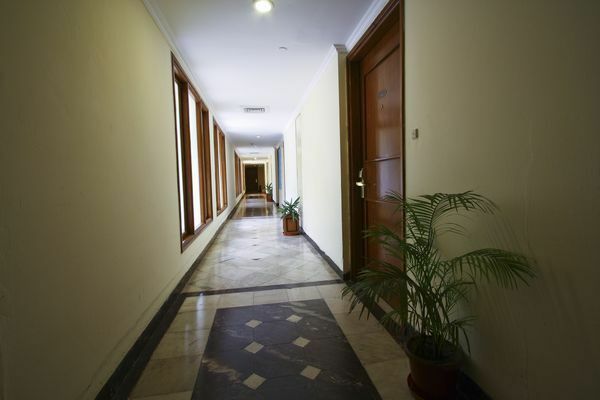 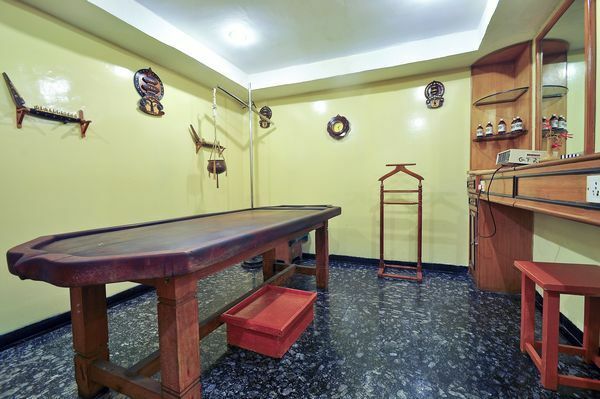 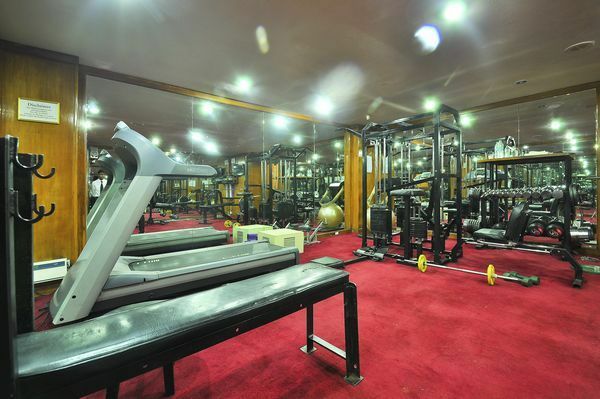 The hotel also offers a well-equipped gym and a rejuvenating spa to refresh you in multiple ways. 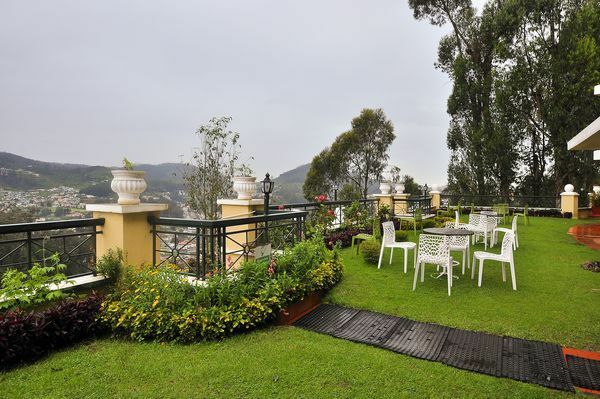 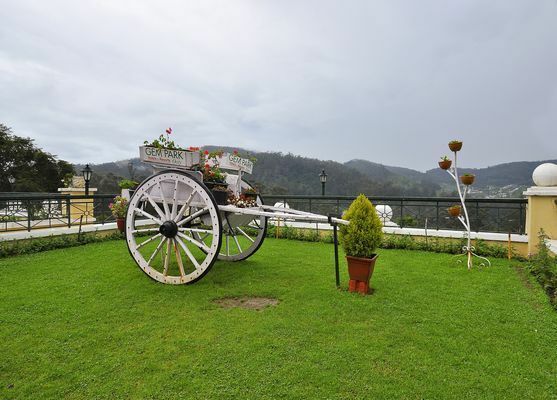 With the hotel overlooking the Nilgiri Hills and Dodapetta peak, you will never fall short of exciting things to do in Ooty. 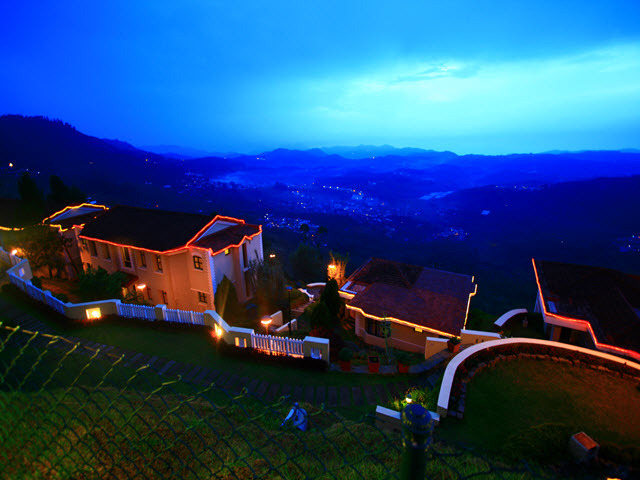 Topping your list should be a visit to the Ooty Botanical Gardens, Ooty Rose Garden, and the famous Ooty lake. 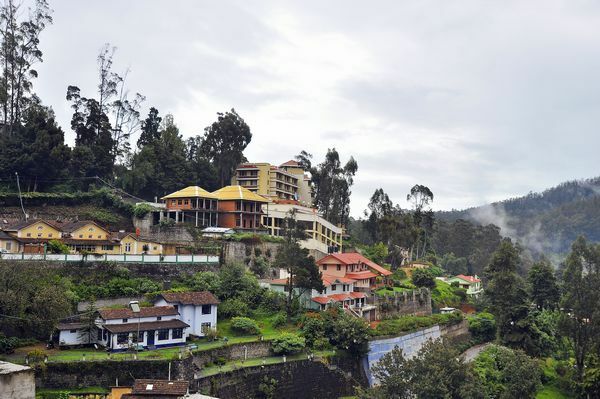 But don't miss taking the train ride on the famous Nilgiri Mountain Railway steam locomotive. 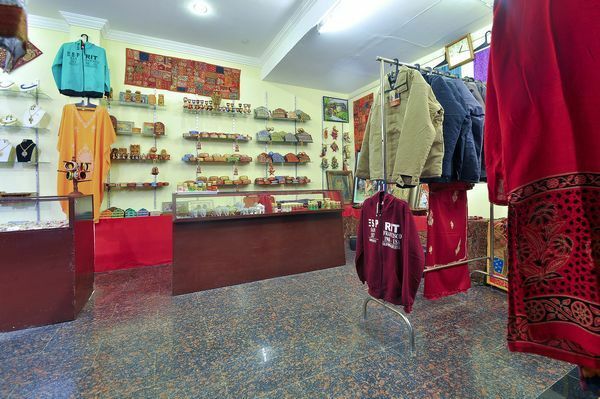 If you wish to go shopping in Ooty, then check out the Tibetan market to get some great deals on clothes, toys, souvenirs, etc.